Welcome back to another installment of Ex Fabula’s podcast. Today we will be featuring the theme of "Off the Record." Will you be in Milwaukee this week? Join Ex Fabula on Wednesday, November 13 for “Off the Record,” our second StorySlam of the season. This time around we’ll be downtown at Lucille’s Piano Bar, 1110 N. Old World 3rd Street. 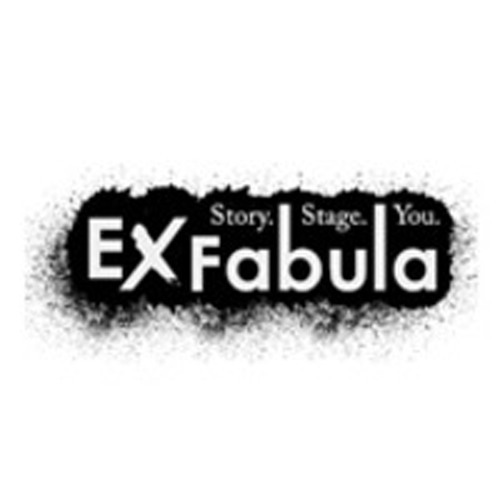 Ex Fabula is committed to strengthening community bonds through the art of storytelling. We celebrate the power of true and personal stories to connect individuals through universal experiences. Stories build a neighborhood, stable neighborhoods connect communities, diverse communities strengthen a city. Our goal is to consistently connect storytellers and live audiences throughout the Milwaukee area.